When shopping for eggs at the grocery store, how many of us stop to think about the source of the eggs we plan to purchase? Is there a difference between commercial, cage raised eggs and pastured, free range raised eggs? What effect does the farming practices have on the eggs a hen lays? Commercial eggs come from cage raised hens kept in small confined spaces known as battery cages. These mass produced hens are afforded only 67 square inches of space with little or no exposure to the outdoors or sunlight. They cannot roam around freely, flap their wings, lay down properly or even groom and clean themselves. Due to overcrowding and cramped living conditions, cage raised hens often peck at each other, resulting in injury to many of the birds. 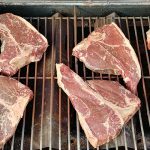 They are also exposed to large amounts of bacteria and antibiotics. To make matters even worse, cage raised hens are fed a processed diet including corn waste, chemicals and even slaughterhouse waste. In comparison, free range hens live and forage freely on green pastures and produce healthy pastured eggs. They take part in the natural daily activities of chickens and hens and are not subject to cages, pens or any other confinement. 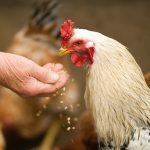 Free range chickens and hens are fed a natural diet including all kinds of seeds, green plants, insects, worms and grain or laying mash. Pastured eggs provide lots of nutritional value –– they make the heart stronger, help eyes and skin remain healthy and ward off several chronic diseases. 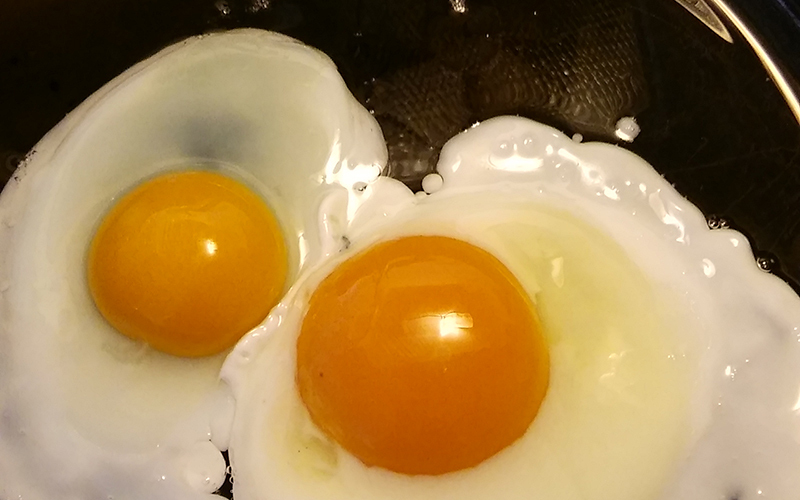 Pastured egg yolks are good sources of lutein and zeaxanthin — two important antioxidants for eye health. For more information on pastured eggs from the experts at BP Farms, please contact us here or call us directly at 734.344.1208.